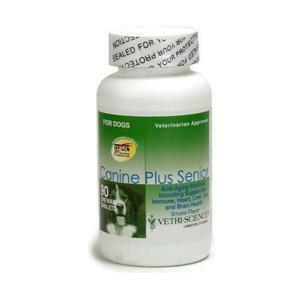 Home » » Rx Essentials for Dogs- 8 oz. 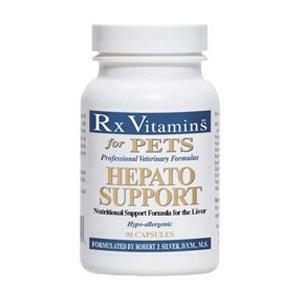 Rx Essentials features a full range of essential daily vitamins and organically chelated minerals, along with spirulina, kelp, milk thistle and taurine for the additional nutritional support that dogs and cats need. 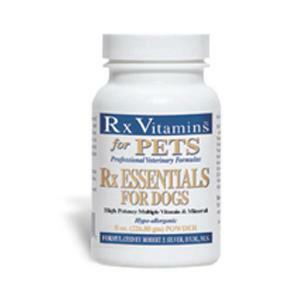 Rx Essentials features a full range of essential daily vitamins and organically chelated minerals, along with spirulina, kelp, milk thistle and taurine for the additional nutritional support that dogs and cats need. 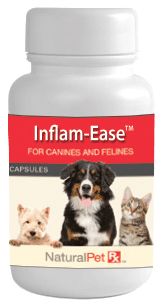 The powder is easily administered with either fresh canned or dry food (though fresh is always best for the health of your pet). 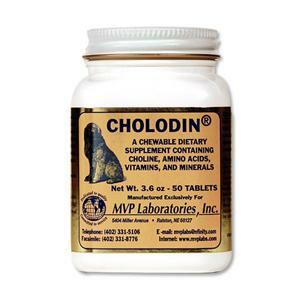 An excellent fortifying supplement for home-cooked meals! Rx Essentials is delivered in a high quality, pleasant tasting, soya-based powder with no added refined sugars or artificial flavors. Base Ingredients: Defatted/Dessicated Beef Liver, Malto Dextrin, Beflora (soya and FOS complex) and Unrefined Molasses Crystals. Recommended Usage: One teaspoon daily for each 20-50 lbs. body weight with meals. The powder can be mixed with either wet a dry food.